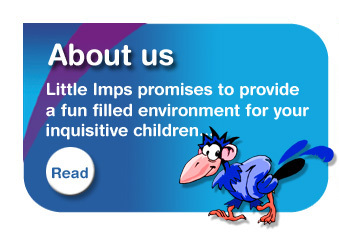 Little Imps aims to provide equality of opportunity for every child that attends, irrespective of race, gender, family culture and background, language or special needs. Every child will have equal access to a creative, stimulating and safe programme of activities according to individual needs. We are responsible for the well being of both children & staff, so we therefore recommend that Parents keep their child at home if they have any infection, and to inform us when their child is ill. Any child who has been vomiting or had diarrhoea should not attend for at least 48 hours after the last attack. 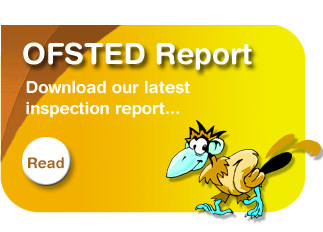 We intend to create an environment in which children are safe, and we are committed to following child protection procedures in line with Local Safeguarding Childrens Board guidelines. 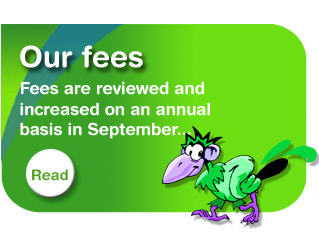 For full details of policies and procedures please request a full prospectus.
" Can't wait for my younger child to start.....neither can she"